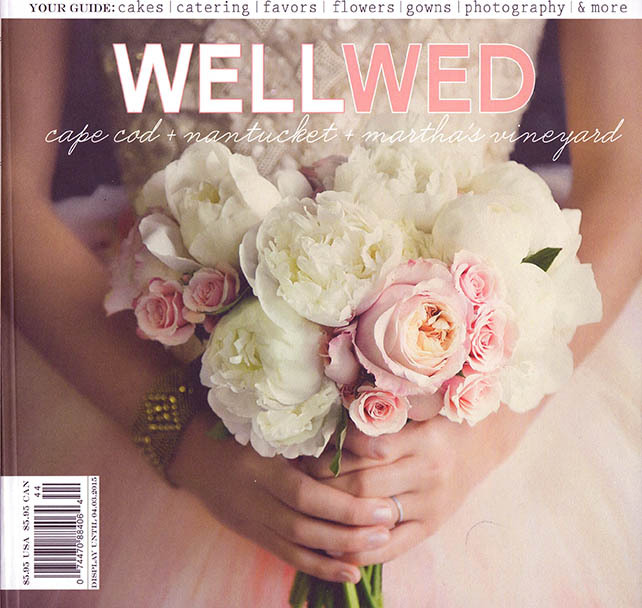 WellWed Issue No. 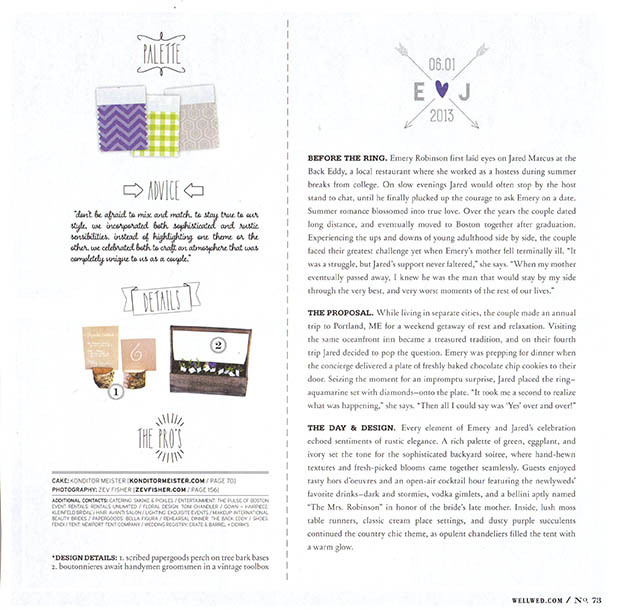 10 hit the shelves and I am so excited to share that Emery & Jared's personal and intimate family farm wedding was featured in this issue! 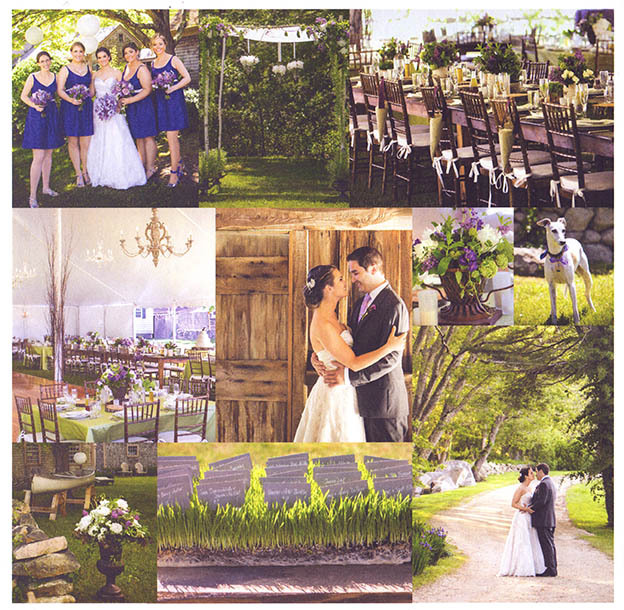 Be sure to follow the link to their blog post to see all the wonderful details from their day!